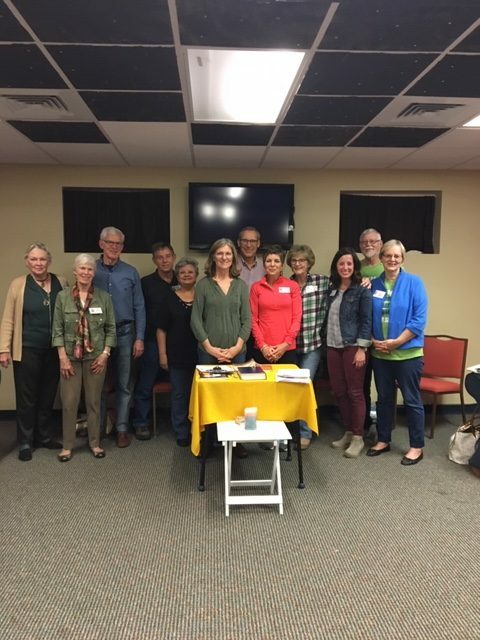 One of the Christ Church JustFaith small groups in Greenville, South Carolina got involved last Fall with Greenlink – Greenville’s public transportation system. The class surveyed Greenlink riders as part of their “immersion experience”. The idea behind these immersions came from the group perspective that often you cannot grasp a situation by simply reading and thinking about it from afar; it takes experiential learning – in this case riding several of the Greenlink routes and talking to the riders – to understand more deeply. The JustFaith class broke up into small groups and rode several of the Greenlink routes while administering a survey for the riders that had been prepared by the Piedmont Health Foundation. Most of the riders were more than willing to answer the survey questions and tell their stories. Many of the riders were employees headed to work – often in the food and hospitality industry, or in medical services. They spoke of the current bus schedule which stops service each day too early for second shift workers to be able to ride home. Others were headed to medical appointments. We were struck by how much time they had to allot to getting there. Some of the riders were disabled, and we were impressed by the caring service the bus drivers offered them in getting aboard and securely seated. Overall, we were struck by how vital this bus service is to these clients, and how difficult we make it for them with the current gaps we have in this service. The experience was profound, and has moved several of the class members to begin advocating for improved bus service. The class has attended several County Council meetings to follow the progress of Greenlink’s requests for funding to improve service. 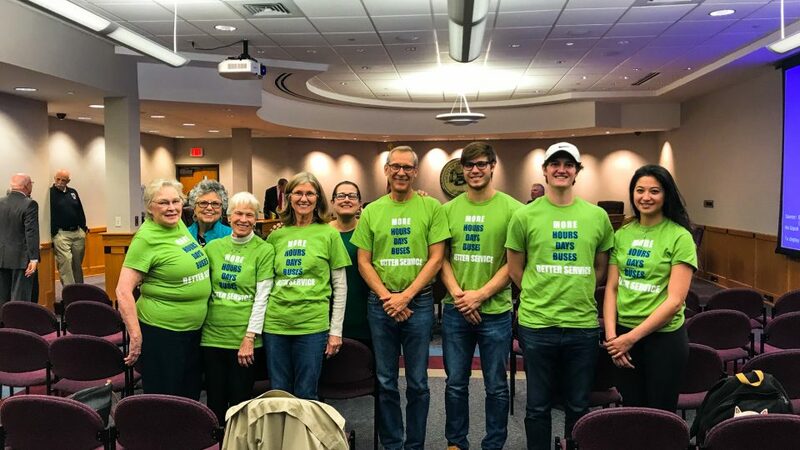 One member – Al Masters – elected to participate in Greenlink Academy – a course that provided him with a full picture of the strengths and needs of the bus system, and then wrote an op-ed piece in the Greenville News. Our group couldn’t understand why Greenville spends significantly less per capita supporting public transportation than Columbia and Charleston. We learned that an efficient bus service is important for those who depend on it for their livelihoods. If there is truth to the saying that you can tell a lot about a society by how it treats those people living on the margins, then Greenville seems to be failing the test when it comes to our bus service. Certainly Greenville can choose to provide better bus service to those who don’t have other transportation options. The class will continue to support improved public transportation in Greenville, and welcomes your prayers of support.